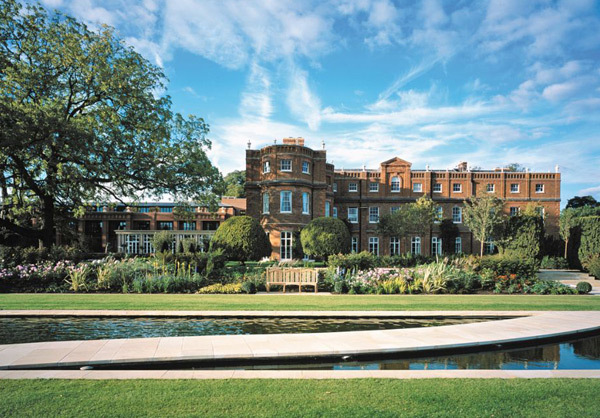 A country with an attractive history, Hertfordshire is in the South of England just north of London. 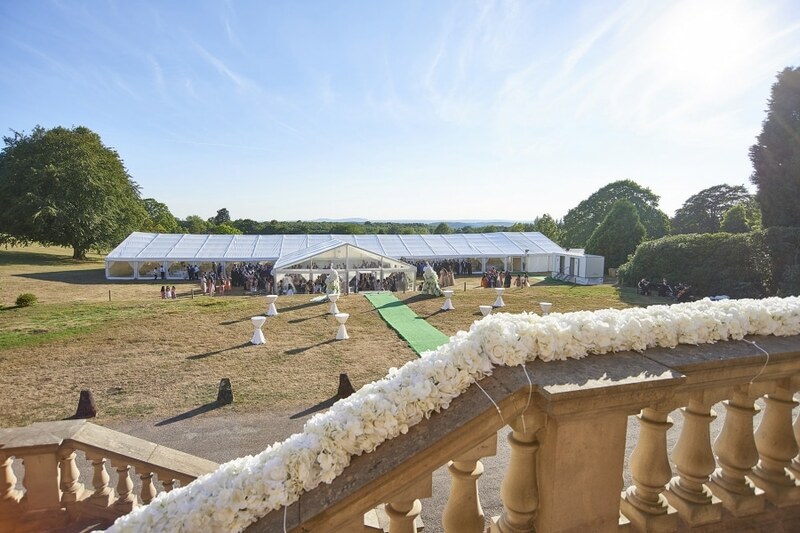 The county of Hertfordshire features an attractive array of venues to host your wedding at including St Albans Cathedral, Hatfield House, Knebworth House and the stunning Grove hotel, as well as many rural wedding venues which all offer the perfect setting for a marquee wedding. 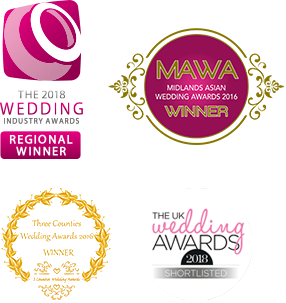 Thinking of holding your wedding in Hertfordshire? 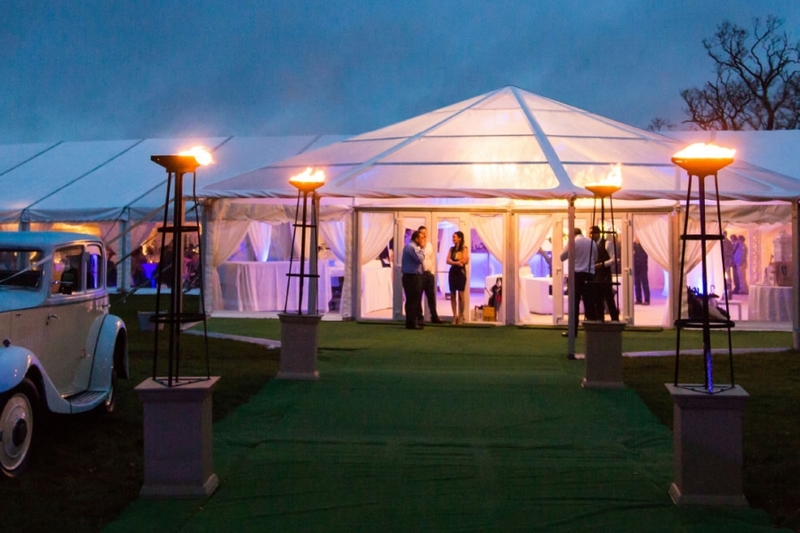  Award winning Fews Marquees are on hand to answer all of your marquee hire needs. 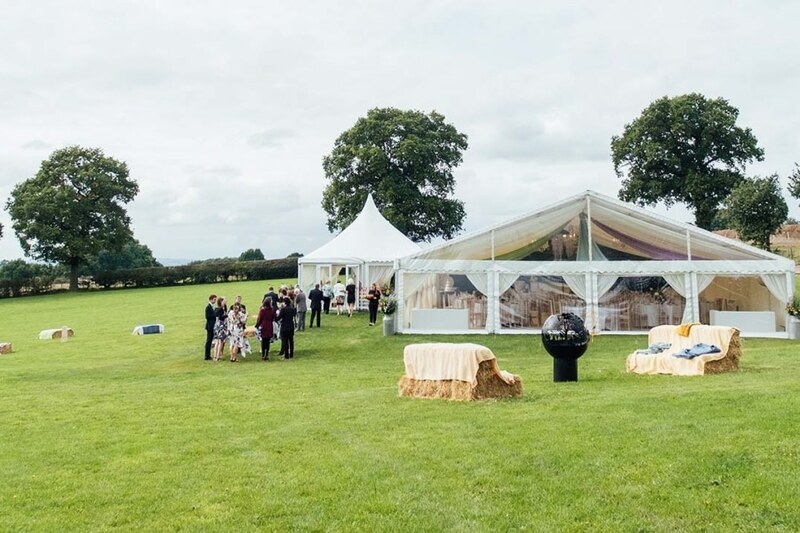 From drinks receptions to wedding breakfasts, chill out areas to dance floors our structures can be designed for any use, to fit guest numbers from 100 to 2,000.